WestVet is proud to announce it has achieved the highest level of veterinary excellence following a thorough evaluation by the American Animal Hospital Association (AAHA). 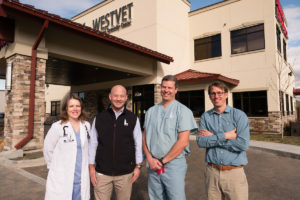 WestVet earned AAHA accreditation after a rigorous review of the hospital’s practice protocols, medical equipment, facility, and client service. WestVet offers services in Cardiology, Dentistry & Oral Surgery, Emergency & Critical Care, Dermatology, Diagnsotics, Feline Behavior, Internal Medicine, Ophthalmalogy, Oncology, Pathology, Radiology, Physiotherapy/Rehabilitation, and Surgery. WestVet’s AAHA accreditation demonstrates the ability to provide an exceptional level of veterinary care for companion pets and customer service. It also demonstrates the commitment to always be at the forefront of veterinary technology and medicine. 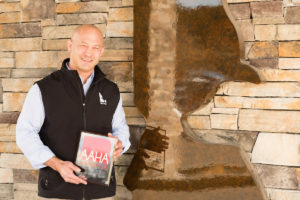 Standards set by AAHA are widely recognized, and veterinary hospitals that are accredited are prominently different in methods and reputation than those that aren’t. 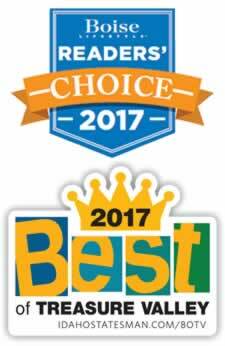 WestVet is proud to be one of the less than 20% of veterinary practices to have earned this recognition. To maintain accredited status, WestVet must continue to be evaluated regularly by AAHA. For more information about accreditation, visit aaha.org/petowner.